"Who should one seek/learn Torah from?" "How does one know whether to seek/learn Torah from a certain Rabbi?" "One who's face is glowing, appearing joyous or as an angel, that's how you tell that he is who you should learn from." Has someone come across this that could point me to the source? If the Rav resembles an angels of the Lord of Hosts, seek Torah from his mouth. If not; do not seek Torah from his mouth. Not the answer you're looking for? Browse other questions tagged sources-mekorot torah-study rabbis malach-angel . 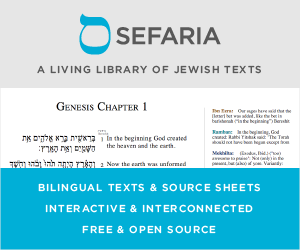 What are the main source texts for the chavruta and teacher-student models in Jewish learning?